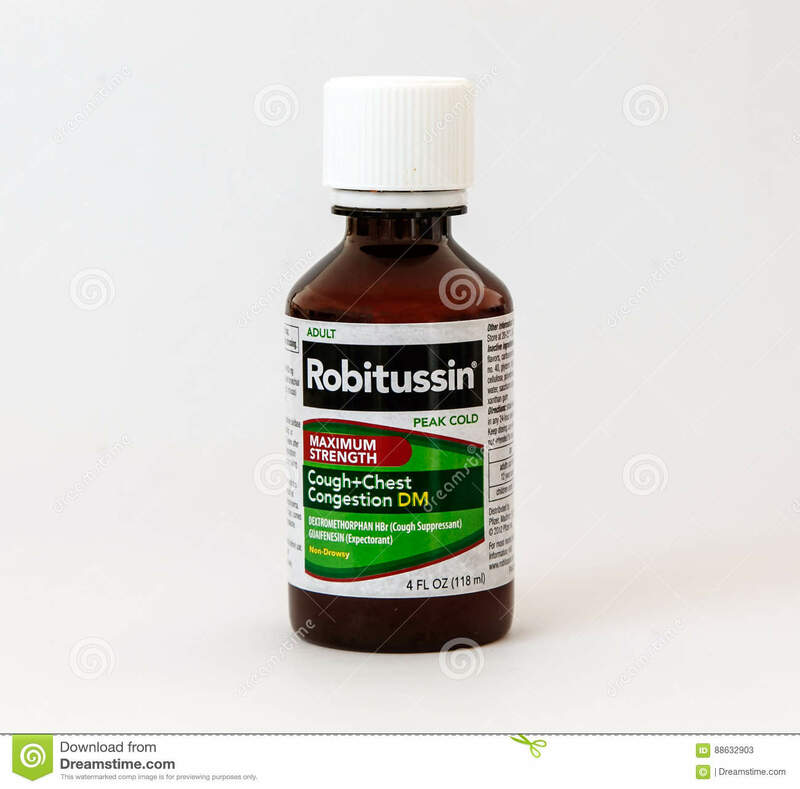 (RxWiki News) Dextromethorphan is a common cough medication. While it's safe and effective in approved amounts, overdoses of this drug can be dangerous. 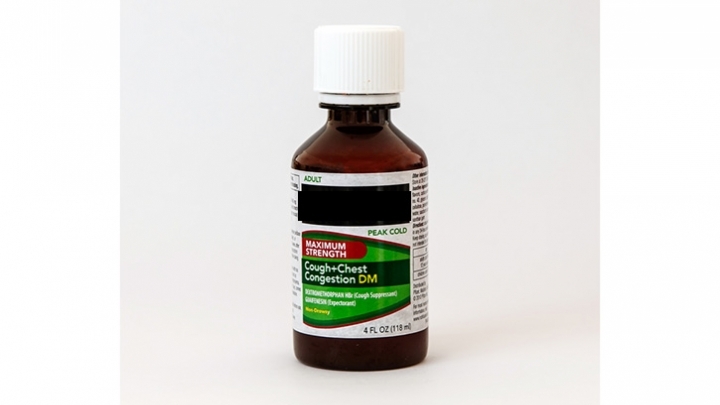 Dextromethorphan is an over-the-counter medication used to treat dry cough. It can be found alone or combined with other medications. According to the National Capital Poison Center, recreational abuse of this cough medication has become more common and leads to approximately 6,000 emergency room visits per year. Dextromethorphan was approved by the US Food and Drug Administration (FDA) in 1958. In 2005, the FDA issued a statement about growing abuse. Reports of teens dying due to raw dextromethorphan started to become more common. Emergency room visits increased, mostly in patients 12 to 25 years of age. Since then, warning labels have been placed on these medications to increase awareness about the dangers of abuse. High doses can cause psychedelic symptoms. These symptoms can include mania, panic, irritability and hallucinations. Dextromethorphan poisoning can lead to slower breathing, a fast heart rate, increased blood pressure and/or psychosis. Dextromethorphan poisoning can lead to seizures, coma or even death. When this cough medication is abused on a regular basis, the user may actually experience the opposite effects from what is intended. For example, they may have difficulty falling or staying asleep or feel uneasy or unhappy. Dextromethorphan abuse can go by many names. Slang terms include "dexing," "robodosing," "robofizzing," "robotripping" and "skittling." Taking too much of this cough medication may not always occur on purpose. Many cold and cough products on the drugstore shelves contain dextromethorphan. These cold and cough products can be found in liquid and tablet forms. And many cold and cough medications have the same ingredients in them. It is not always easy to tell what ingredients they contain. That's why people may accidentally take too much of a certain medication (ingredient). This is not a concern just for this cough medication but for acetaminophen (active ingredient found in Tylenol) and other medications found in combination cold and cough products. Be sure to read the ingredient lists for all medications you take. This will reduce your risk of getting dextromethorphan from multiple sources. If you have any questions, ask your pharmacist. Only take this medication as instructed on the package labeling. Be skeptical of websites that sell it. And never try to extract the cough medication from the product. This is not regulated and can be dangerous. Always keep medicine away from children. Inform your teenagers about the dangers of abuse. Educate yourself on the slang terms used for dextromethorphan abuse and watch for symptoms of of overdose. If you suspect a loved one has taken too much of this cough medication, contact the National Capital Poison Center at 1-800-222-1222 or use the webPoisonControl online tool.